If you want to know some real truths about content marketing and the minimum viable content then you should read through this article. In the article, it goes through what content marketing really is all about. I remember my Grandmother saying to me as a child you only get one chance to make a good impression. Today, we live in a fast paced world where we consume information quickly and if the content we are reading isn't compelling then we move on..... Unless , you make a good first impression. This is a hash but true reality in todays moden digital world. This article tells you how you can write irresistible blog posts introductions. Let me know what you think in the comments below. I LOVE feedback and i personally read EVERY comment. Jo is a giant in the content marketing world. Although this article was published a few years ago the advise is timeless. And generally timeless advise is good advise. Well, in this case it is. If you want to produce the best content marketing that reaps you great rewards then you need to know some content marketing truths. 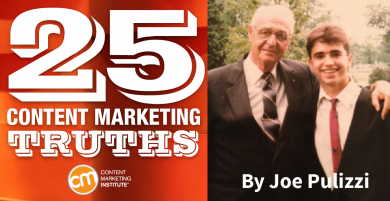 This article details 25 content marketing truths that will help you become a better content marketer. My personal favorite is number 25 , whats yours? When using social media for business you want to make sure you are getting traction. And by traction i mean followers. After all , your on social media because you have something to say , something to share or something to teach. 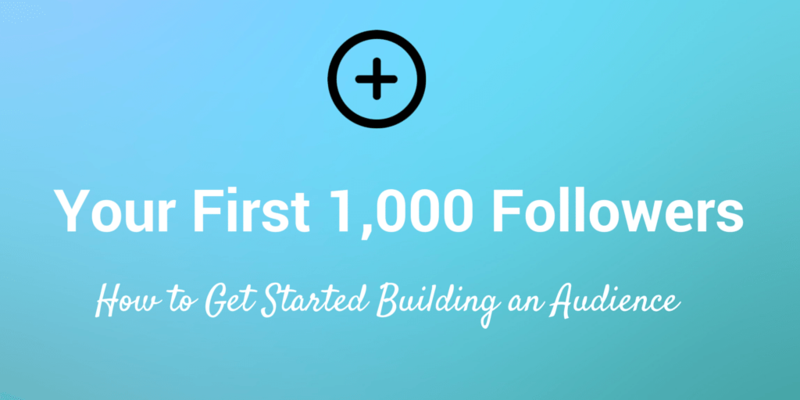 This article gives you the inside story about how to get to 1,000 followers on all major social media platforms. Nice !! If you want to be a regualr blogger, who regularly posts and improves their audeince size then you should read this article. This article gives you 3 blogging life lessons that will help you blog better. To be a successful CMO in the digital age, you need to be obsessed, this article says you should be obsessed with 5 Key things. To embrace these obsessions will help you get ahead of the pack.